The Deflategate scandal is one that will go down in football history. It is probably the most covered and controversial topics in sports nowadays. One of the reasons this scandal is so huge is that the Patriots have already been guilty of Spygate, during which they were caught illegally filming the New York Jets’ defensive signals. But the fact that they were filming the defensive signals was not the reason they got in trouble; they were penalized because of the location from which the video was shot. With this event under their belt, the Patriots were bound to be targeted for Deflategate as well. The Deflategate scandal started during the AFC Championship game between the New England Patriots and the Indianapolis Colts. 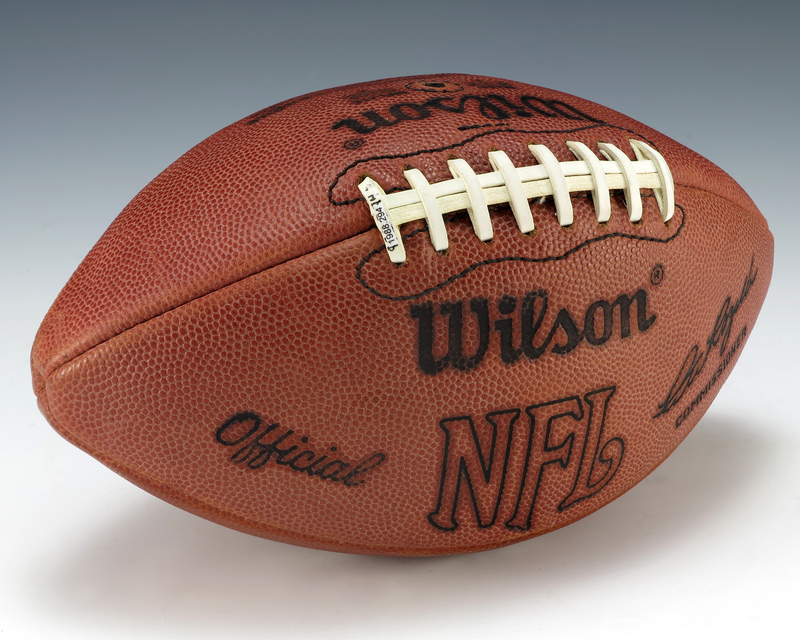 The deflated footballs were first discovered when Tom Brady threw an interception to Colts linebacker D’Qwell Jackson. After the play, Jackson gave the football to the Colts’ equipment manager to keep as a souvenir saying that he noticed no difference in the football when he caught it. Yet the equipment manager did. Checking the pressure on the ball after feeling it was deflated, he then reported it to the NFL who took care of the matter during halftime. The original report stated that 11 out of 12 footballs were 2 pounds per square inch (psi) lower than the legal minimum of 12.5. Instead, later reports have said only one ball was 2 pounds under, which happened to be the one intercepted by Jackson, while the others were only about 1 pound per square inch lower than the legal limit. So could the Patriots have really had such a large advantage? Looking at the statistics, the Patriots were only winning by ten points at the end of the first half. At the second half, without the original 12 deflated footballs, the Patriots scored 28 unanswered points, proving that the Pats did not need the deflated footballs to win the game. The entire Deflategate investigation was ridiculous. To start off with, they charged Tom Brady with a four game suspension, which is a quarter of the NFL regular season. Meanwhile Baltimore Ravens’ player Ray Rice was only given a mere two-game sentence for domestic violence. It’s amazing to think that an organization cares more about a ball being deflated than a person being abused by one of the league’s own players. Also, when it comes to these ridiculous situations it’s not hard to forget about how a dispute over a football went to a federal court and cost taxpayer money. As the trial progressed from appeal to appeal, the case was proving to be more of a “he-said she-said” trial than anything else. Even Tom Brady destroying his cellphone became a big deal. When you’re famous, a lot of people want personal information about you, and what better way to get that information than from your cellphone? That’s certainly why he decided to destroy his cellphone, and it’s most likely that he wasn’t trying to hide evidence on his phone. Lastly, tampering with a football is not new to the NFL. Both Peyton Manning and Aaron Rodgers have stated that they like their football overstuffed or over inflated. Deflategate was a trial that reached the media in a big way. Tom Brady was eventually released of his four game suspension, while still having to pay a fine. The New England Patriots also had to pay a one million dollar fine and lost two draft picks. This trial was excessive and a pure waste of time. Hopefully the next time a trial happens in the NFL, the punishment will make some sense, but as a Pats fan, I sure am glad to see Brady back on the field. Jamal likes European football too!